According to several insurers in the state, increases in non-weather-related water damage claims and losses are forcing some homeowner insurance company’s to exclude coverage of water damage on homes older than 40 years old, or any home prior to 1976. That covers a large percentage of homes in the eastern portion of Fort Lauderdale, where most homes were built in the 1950’s and 1960’s. 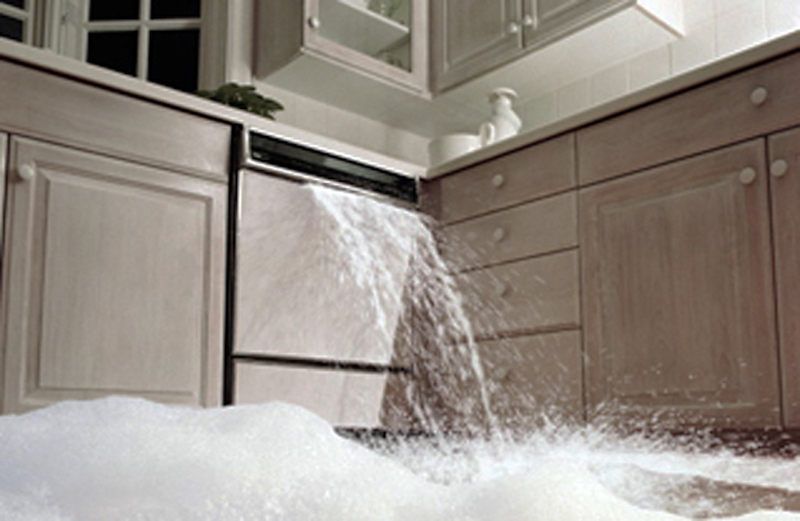 The exclusions cover damage caused by broken pipes, dishwasher or washing machine damage, damage from air conditioners, water heaters, exploding water beds…any water damage not related to a storm or flood. The insurers thus far that will be excluding water damage coverage are Federated National, Tower Hill, Heritage, United Property & Casualty, Southern Oak, and most recently, People’s Trust. These are all insurers who have absorbed the take-away’s from Citizens Property Insurance Corp.
“The exclusion removes water damage- including penetration through roofs or walls and discharge from plumbing, heating, air conditioning units, sprinkler systems or household appliances- as a covered peril for any home more than 40 years old. I spoke with Jay Roehrig of Karl Grace Insurance, and he confirmed that these insurers will not be offering anything above the $10,000 limit. However, there are some insurers in some cases that will offer $50,000 in coverage. Contact Jay at (954) 564-6888 to see if your home qualifies.